How do Stem Cells Work? 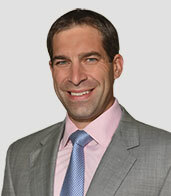 One of few Surgeons that can offer you every solution to your shoulder or knee problems. This allows customization of treatment to your specific problem. Dr. Mall is a sports medicine surgeon with extensive training in restorative/regenerative orthopedic procedures as well as reconstructive procedures and joint replacements.